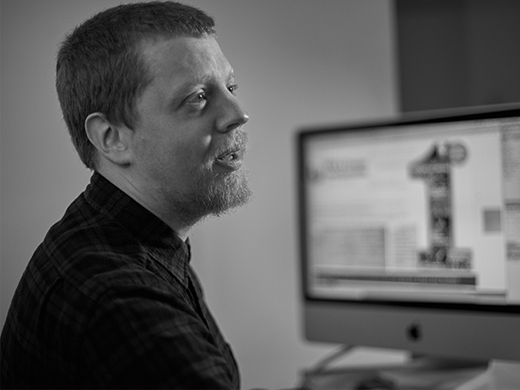 David has more than a decade of experience as a designer and has worked in leading West End agencies. His ability to harness new media sectors brings a depth of knowledge and skill base to the table that has proved a vital asset in today's fast moving markets. David works across the entire mix of DH Design client projects, from publications and websites to exhibitions, conferences and advertising.